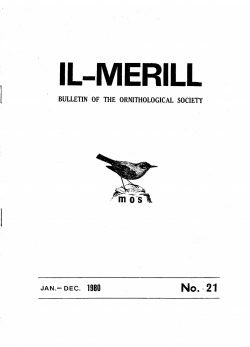 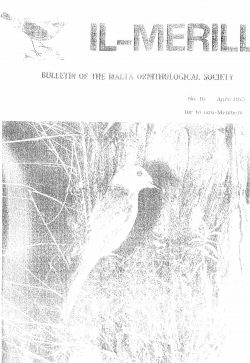 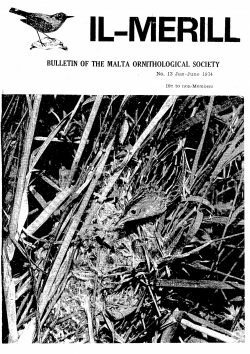 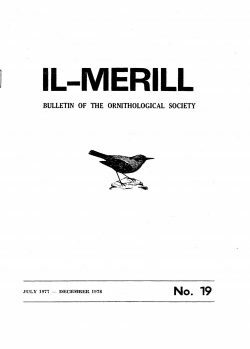 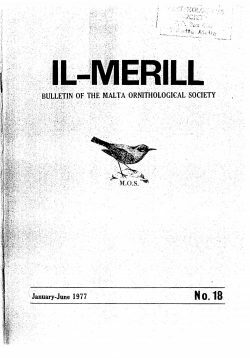 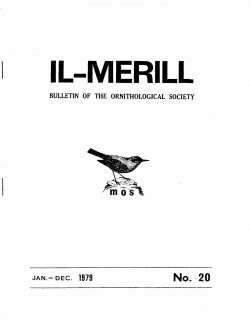 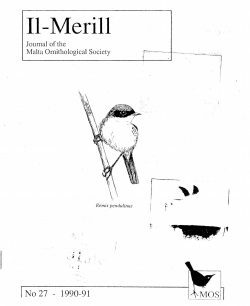 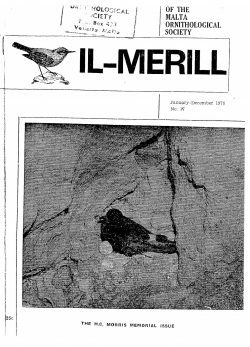 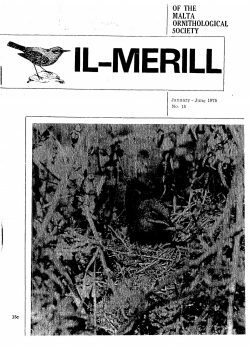 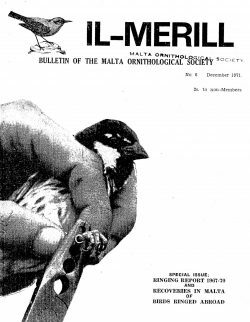 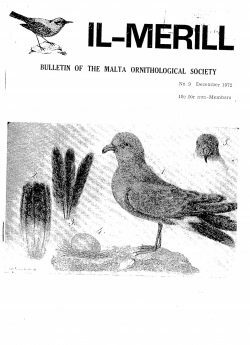 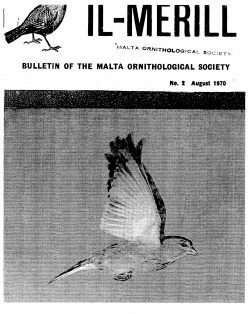 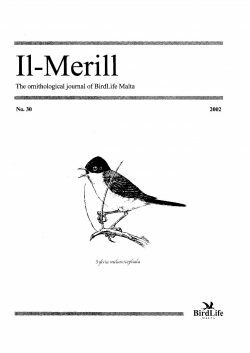 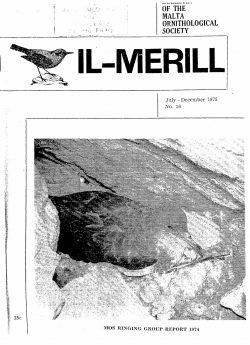 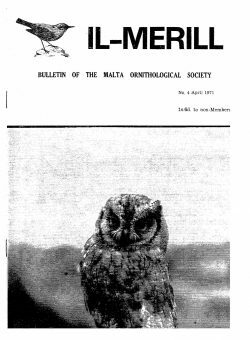 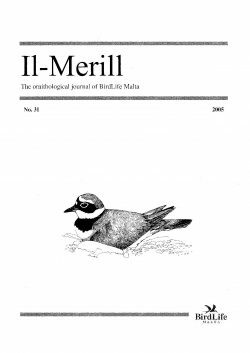 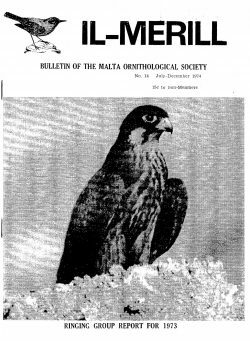 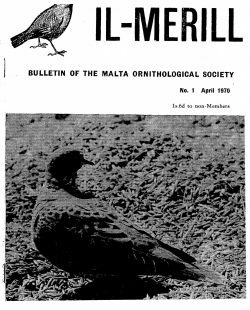 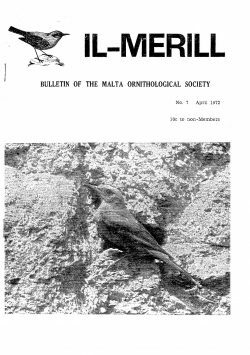 Il-Merill is the ornithological journal of BirdLife Malta. 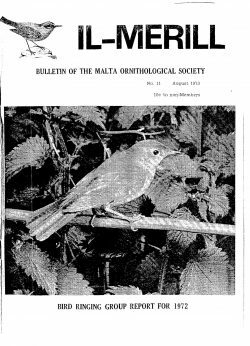 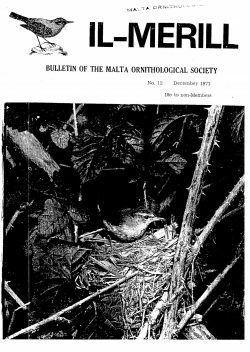 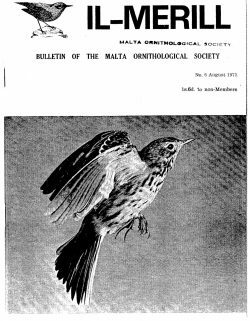 It serves as a medium for the publication of articles and short notes dealing with any aspect of ornithology having a bearing on the Maltese Islands and the Mediterranean. 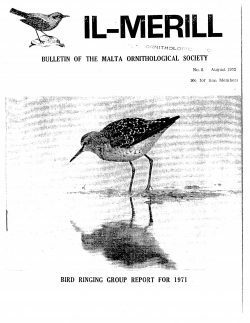 It also carries systematic lists of birds recorded in the Maltese Islands, rarities reports as well as bird ringing reports. 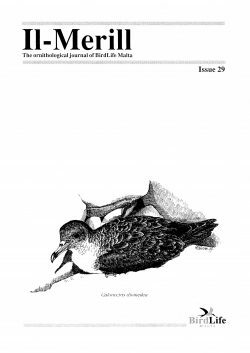 the journal’s editorial board is composed of John J. Borg and Joe Sultana. 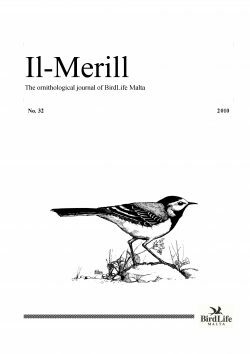 We have just published the 2017 issue (No. 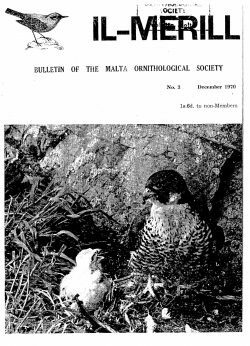 33) which is for sale from our offices for the price of €10. 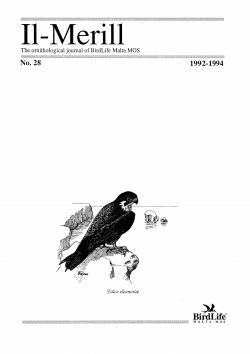 In this section you may find the past issues (1-32) which are available for download in PDF format.